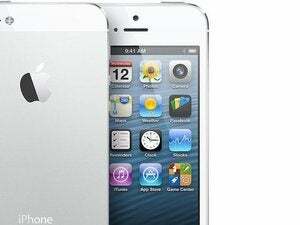 How to set up old iPhone as an "iPod touch"
Do you know how to clear out old devices that I no longer have from the text forwarding screen? iCloud.com, iOS, and OS X all show you the devices associated with your Apple ID, and let you remove them from the account. Of course, none of this worked, although it’s good to exercise ownership hygiene so that devices you no longer own or have in your possession aren’t associated with your account. Dan had done this and yet the phantom devices lingered in Settings > Messages > Text Message Forwarding. 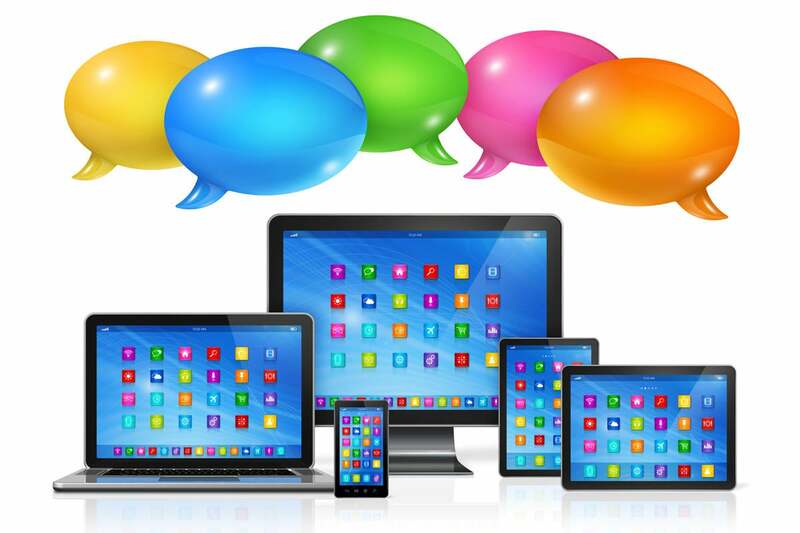 Now, you can disable them from receiving messages; each device has a switch that be tapped off. But it’s still disturbing. 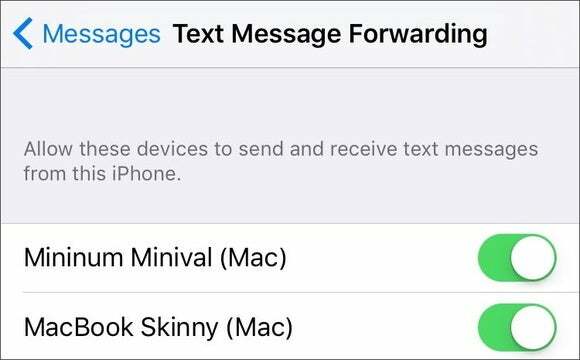 Text Message Forwarding can show ghosts of devices past, but you can disable them here. But there’s an answer, found in discussions online among users with similar troubles: Change your Apple ID password, and the phantom devices disappear. Whether you’re using password-only, two-step verification, or two-factor authentication with your Apple ID, changing the password can mean re-entering it and going through a code-based verification step in a lot of places. But it will also solve this problem.